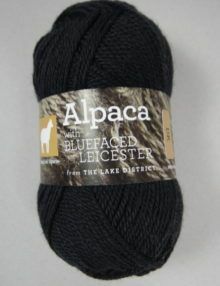 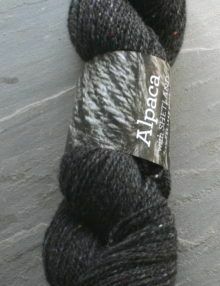 This summer I bought some beautiful, crimpy, fine Shetland fleece from a local farmer. 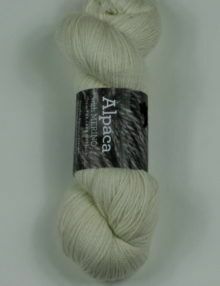 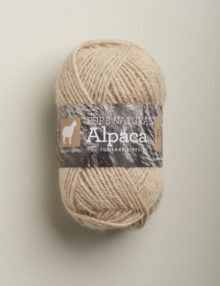 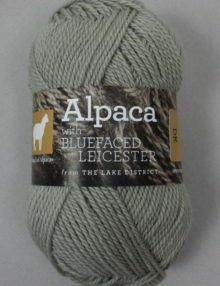 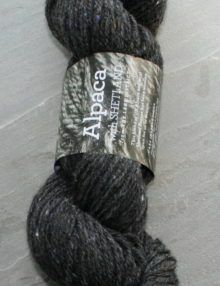 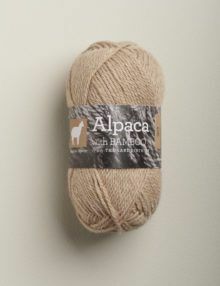 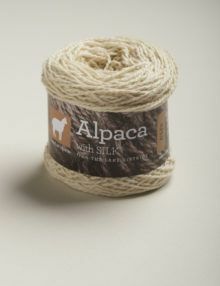 I’ve blended some of the fawn coloured fleeces with white and light fawn alpaca fibre and just sent it off for spinning. 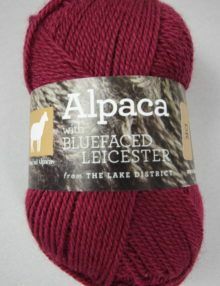 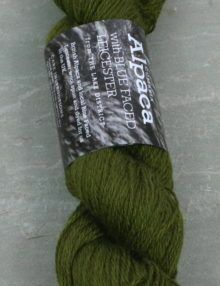 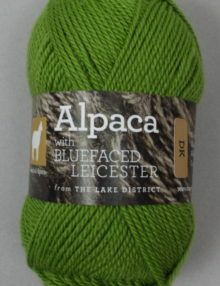 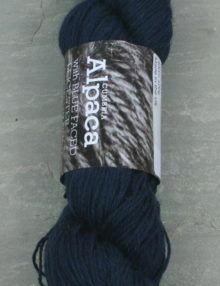 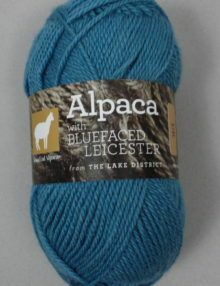 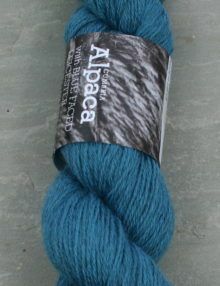 This is going to be a woollen spun almond coloured DK yarn with coloured flecks. 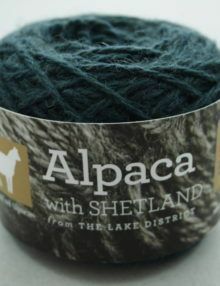 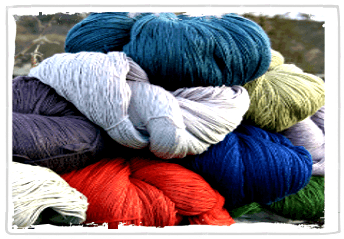 The tweedy effect is obtained by adding lots of coloured nepps (or small felted balls of wool) into the fibre as its being carded. 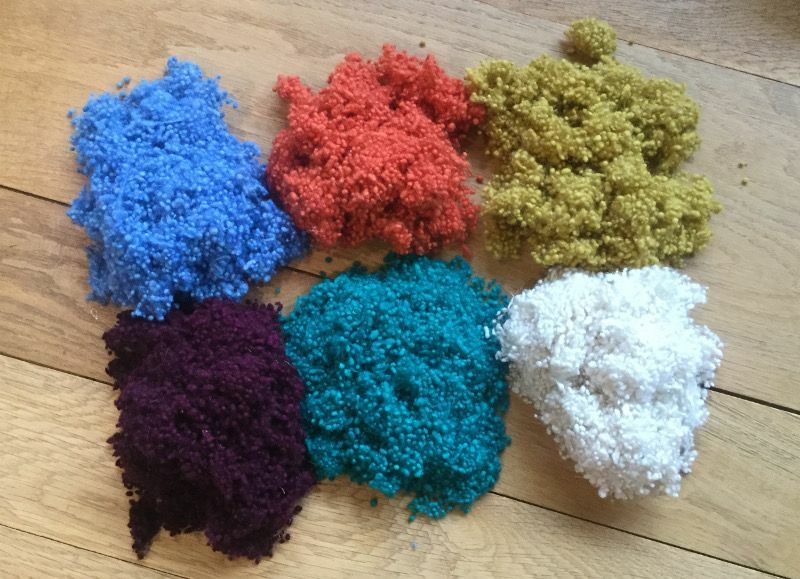 I decided to dye my own colours and here they are! 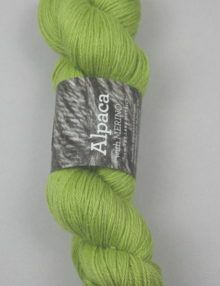 If this works well, I’ve already got plans for the next batch and the colours I’m going to use.